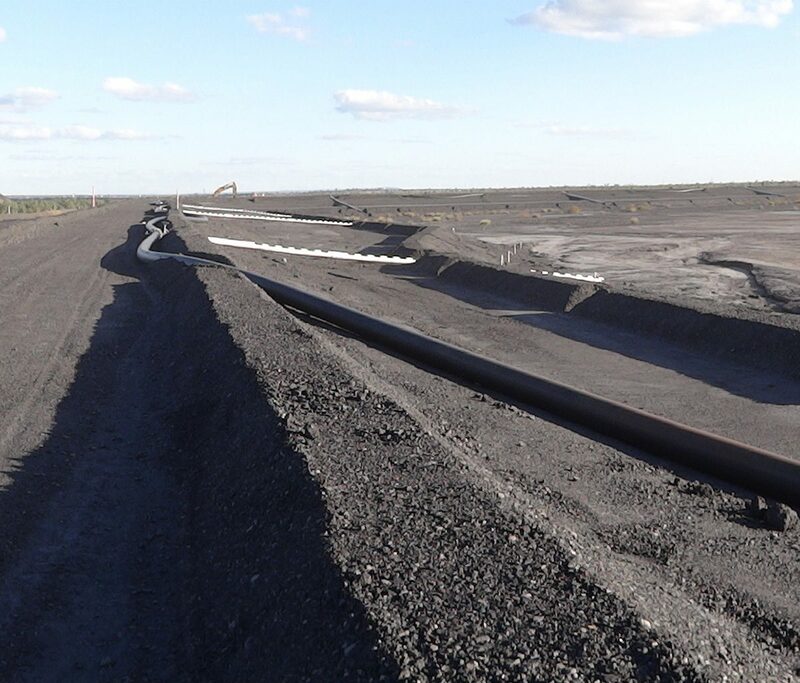 Engeny successfully delivered the Identification Phase Study for long term tailings disposal options at Goonyella Riverside Mine through the BMA independent peer review process. We identified and developed long term tailings management alternatives to a +/- 35% cost estimate level to enable evaluation of the alternatives and selection of a preferred alternative to advance to the Selection and Definition Phase. forward work planning for Selection Phase.